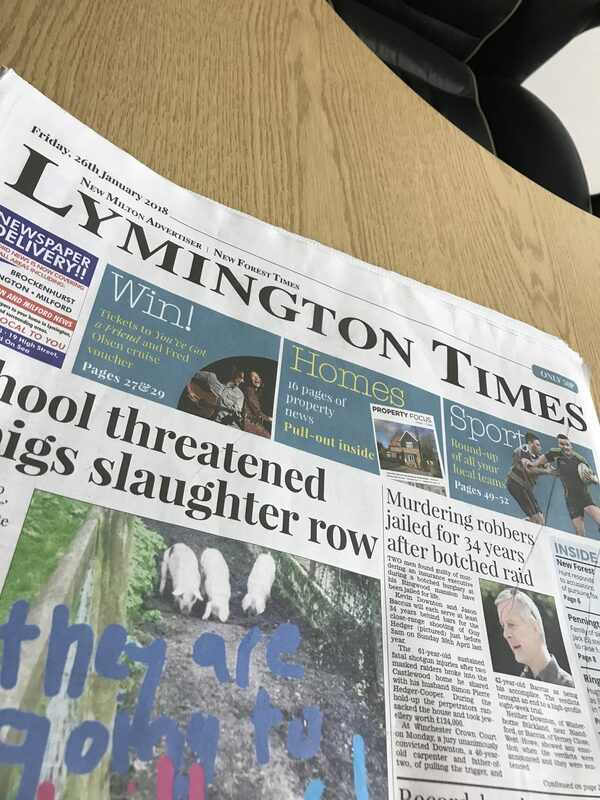 DKR Group are proud to announce that DKR Joinery were published in the first ever colour addition of the Lymington Times and New Milton Advertiser! DKR Joinery published on the Front cover of Build Magazine! 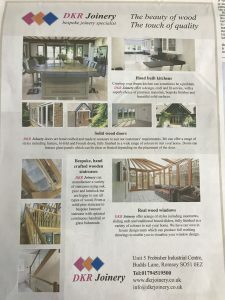 26 Apr DKR Joinery published on the Front cover of Build Magazine! 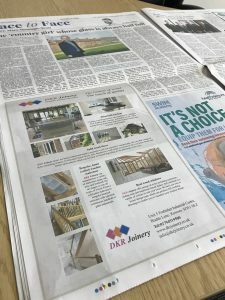 26 Jan DKR Joinery Published!